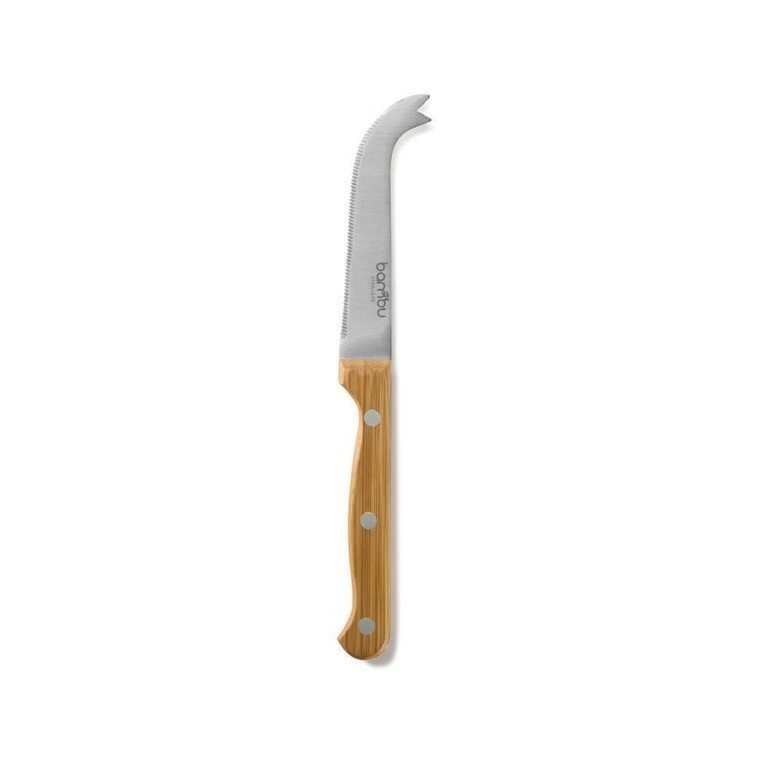 The perfect knife for cheese fans who are also eco-concious. 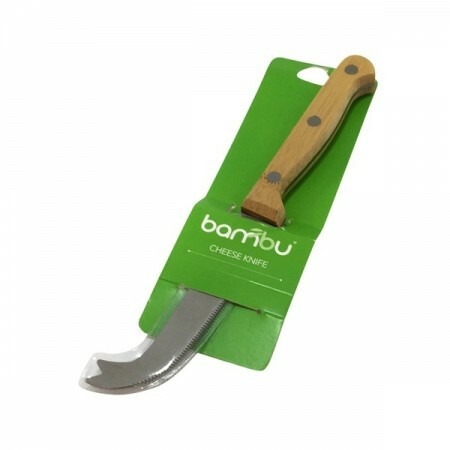 This serrated blade on this knife is perfect for cutting cheese or other soft fruits and the curved end is ideal for picking up sliced pieces. 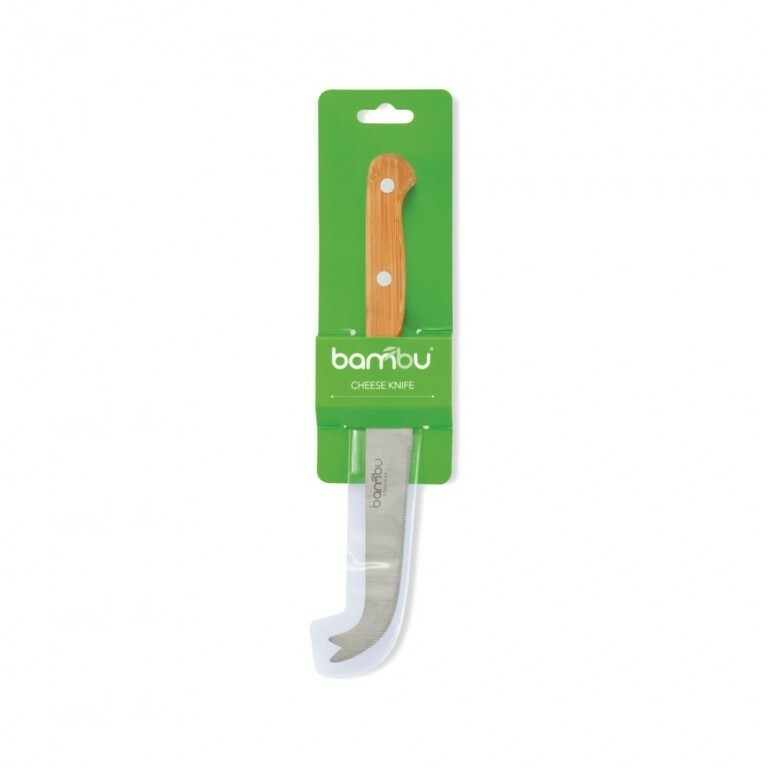 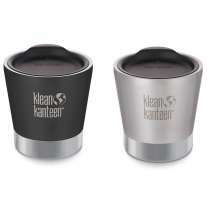 Made from high-grade Japanese brushes steel complete with a naturally beautiful bamboo handle.